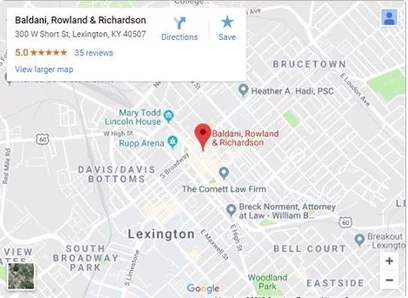 If you or a loved one has a criminal, family, or personal injury case in Winchester, Kentucky contact us today. Our team of lawyers is here to help every step of the way. 1st Division – Hon. William G. Clouse Jr.